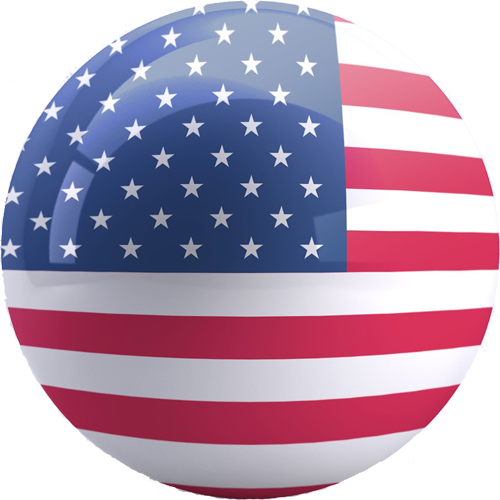 Any Color iCEBERG Yoyo - Surprise Me! 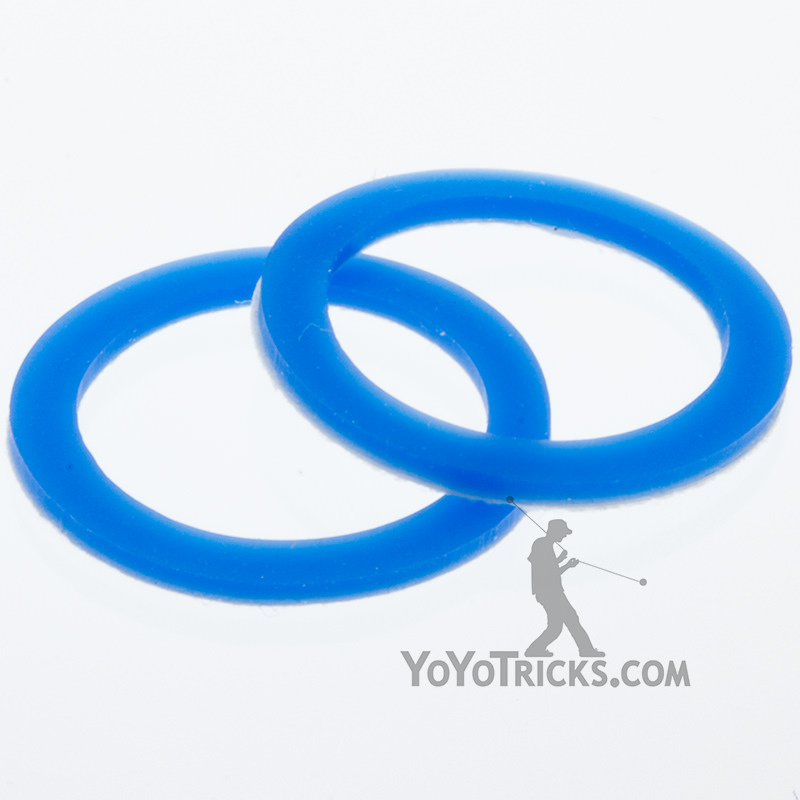 The iCEBERG Yoyo Players Pack comes with helpful accessories for the iCEBERG Yoyo. Included in the pack is a 10 pack of kitty string, which works great for slack tricks and tight binds. The pack also features a bottle of Yotricks Thin Lube, for maintaining the iCEBERG’s bearing, and finally there is a YYF Multitool for general yoyo maintenance. 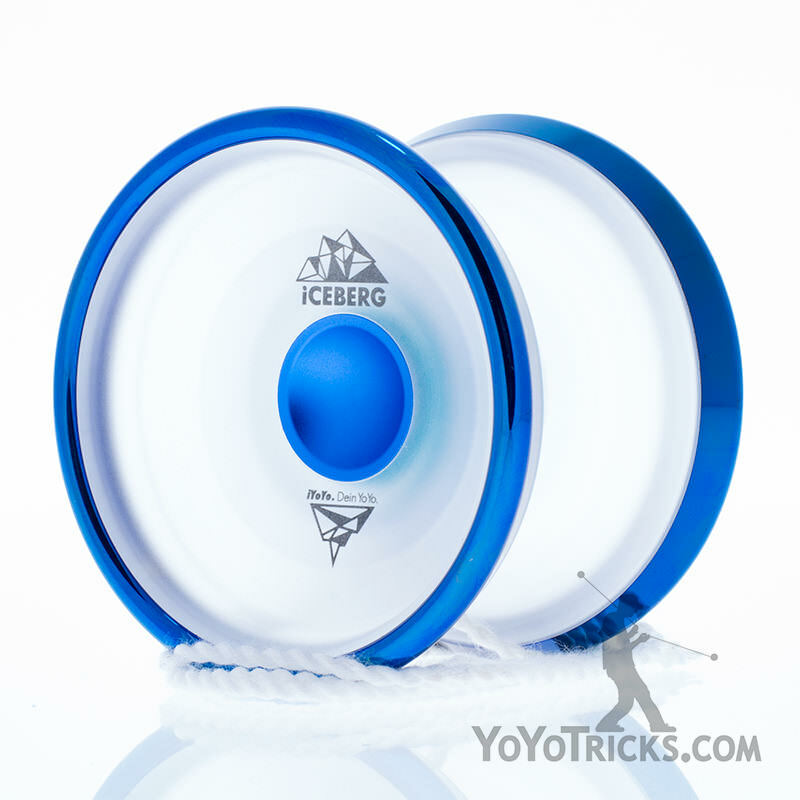 iCEBERG Yoyo: A super powerful plastic stainless steel hybrid yoyo. YYF Multitool: Cuts string, turns axles, and removes bearings. Handy! A chilling deal! $75.47 worth of product for $69.99!